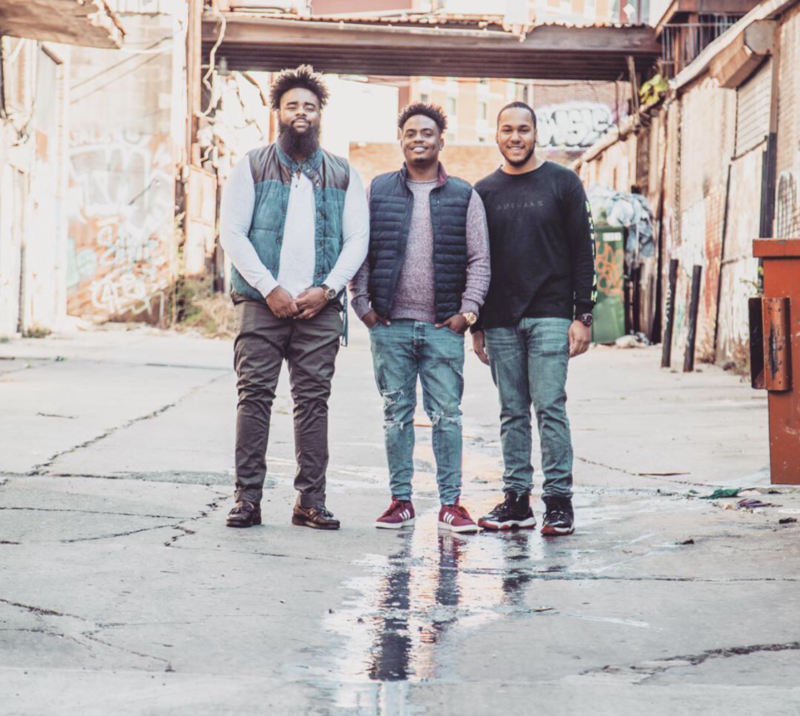 The Village Cafe was opened in October 2018 by three DC born and bred natives. The cafe is located in the heart of the Union Market District, but is so much more than a cafe. We provide locally sourced food and drinks from underserved, aspiring and budding entrepreneurs and creatives, serving as a platform for those business owners to showcase their talents and connect with other communities. We also utilize and pay forward a creative space for community oriented events geared toward connecting people who may not have otherwise connected. We believe that entrepreneurship, access to quality food, and strong community spaces are critical ingredients to a healthy, prosperous place. By showcasing products from local businesses, entrepreneurs and creatives, we share their stories in alignment with our own and create opportunities for our communities, from our communities.